« Capture NX3 to include Nik plugins? Cheap alternative battery grip for Nikon D7000. Nikon EN-EL3 rechargeable battery recall updated with additional lot numbers. How about this Nikon S1 camera concept? There are rumors that Notion VTEC could be for sale. Nikon owns 10% of the company and recently moved some of its Sendai production to Notion VTEC (see here and here). Capture One 6.2 update now includes tethered support for Nikon D7000. 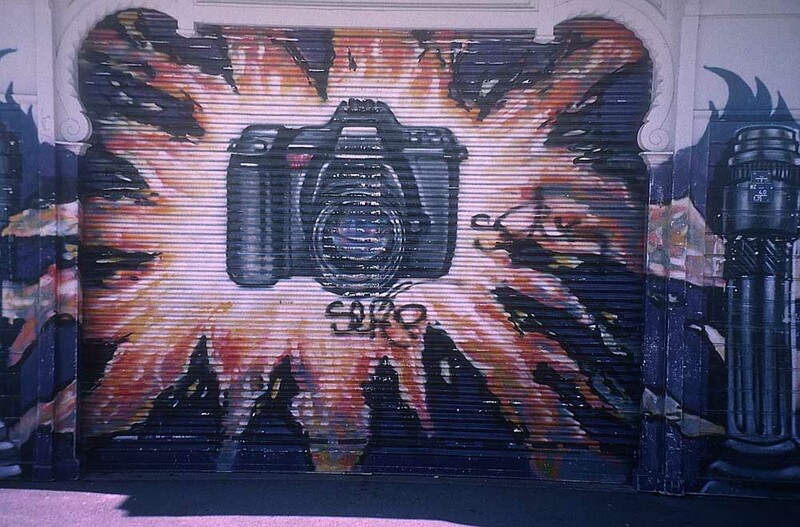 Sony could benefit from shortages of Canon, Nikon SLRs. The documentary "A Living Hell" was shot entirely on a D7000 with an assortment of Nikkor lenses (source). 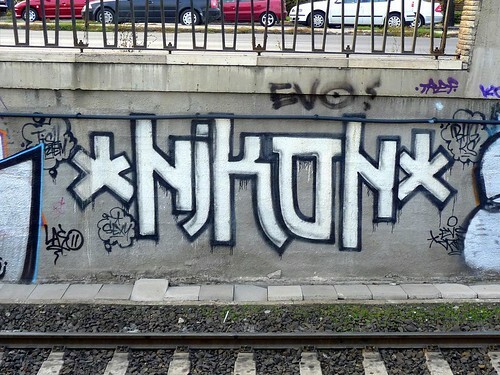 Nikon graffiti: one, two, three, four. Nikon Brasil website is already up and running (official announcement was few days ago). 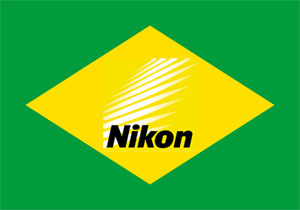 The initial investment for the creation of Nikon Brasil was $10 million. Currently Nikon has a market share of 1% on compact cameras, and 14% on DSLR in Brasil. 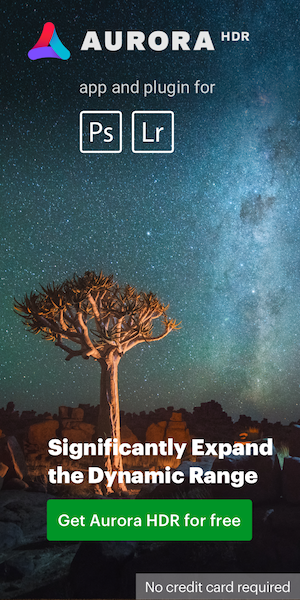 The goal is to reach 14% and 40%, respectively in two or three years. Nikon's representative said that products with global launch will be done simultaneously in Brazil. They'll have products in stock and are also considering e-commerce and even the possibility to manufacture some products in Brasil. A new service center is now opened in Sao Paulo, at Avenida Paulista, 37. A toll free phone number is also available: 0800-88-NIKON (0800-886-4556). Read more here. Thanks Felipe!